beutiful, i liked the fire fairy(the red one) ehat book it is? Actually the book is not out yet I think... I have only done the illustration for it. 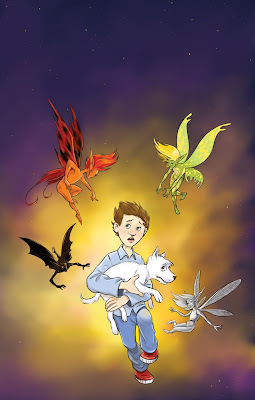 It's a children's book about a kid who encounters this, kinda fairy looking creature, while looking for his lost dog at night.